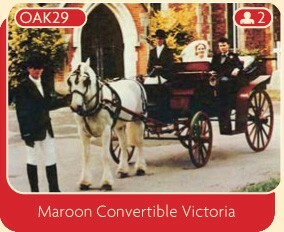 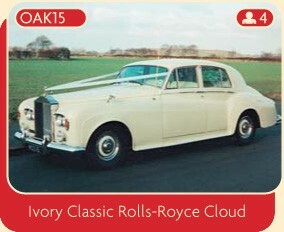 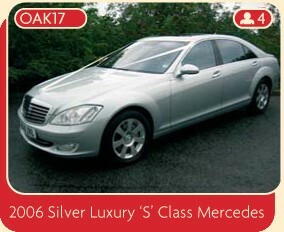 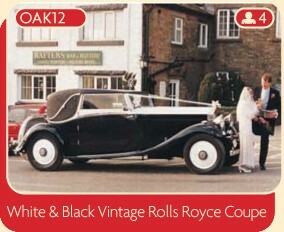 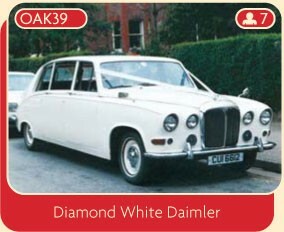 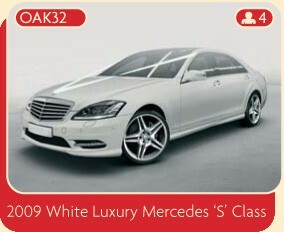 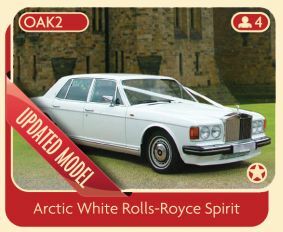 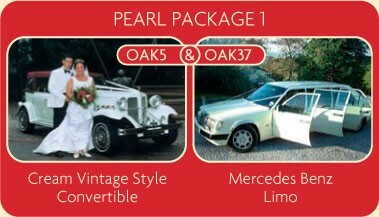 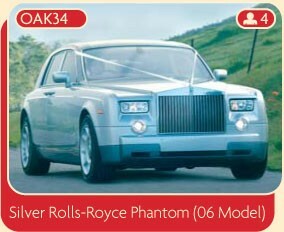 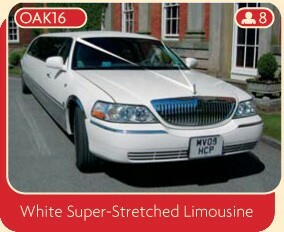 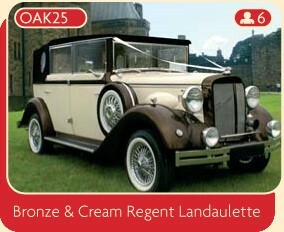 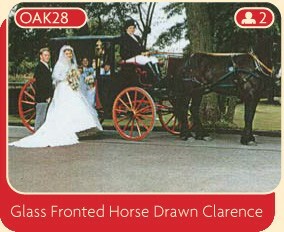 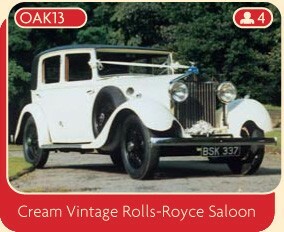 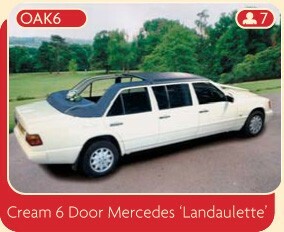 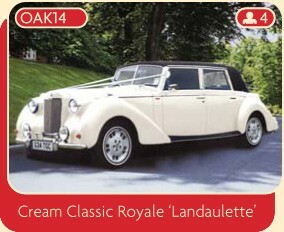 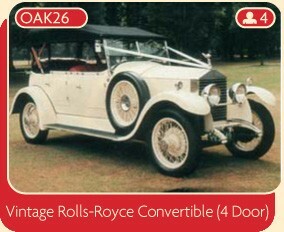 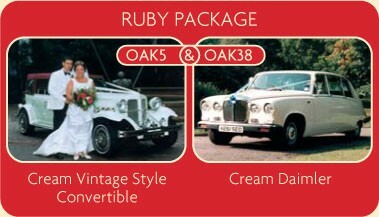 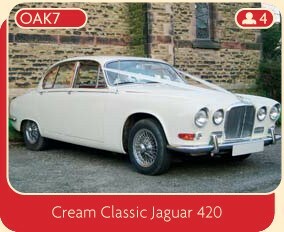 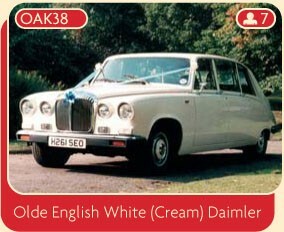 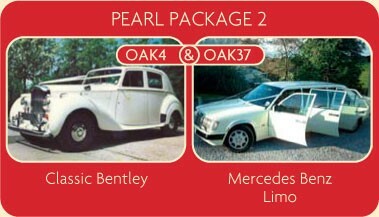 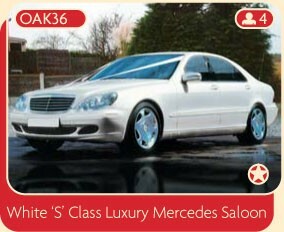 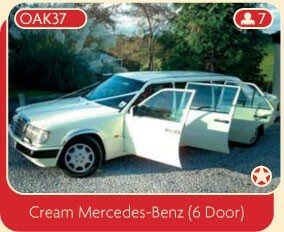 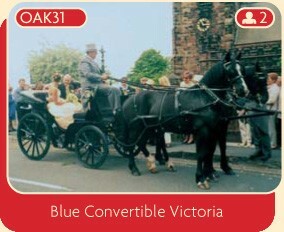 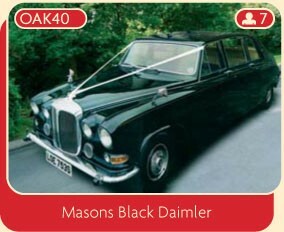 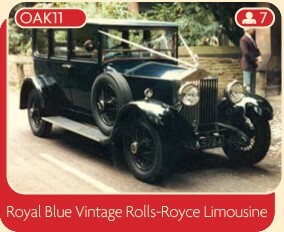 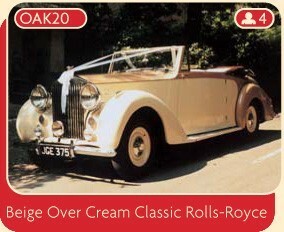 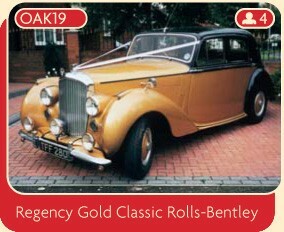 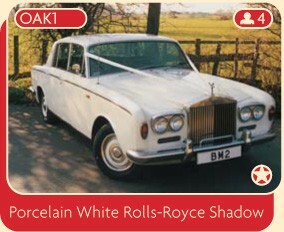 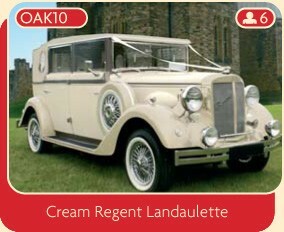 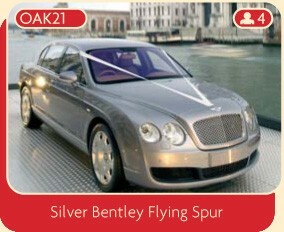 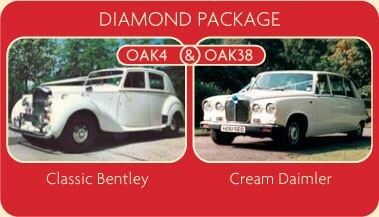 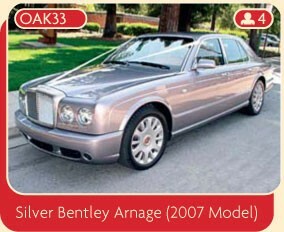 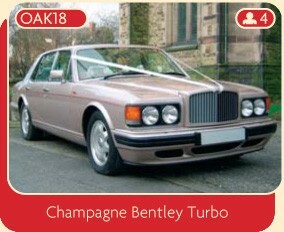 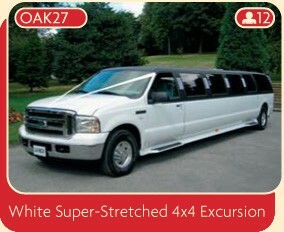 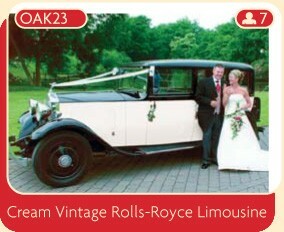 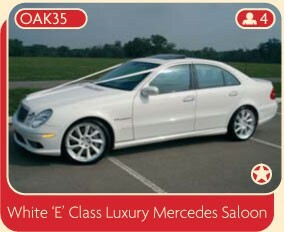 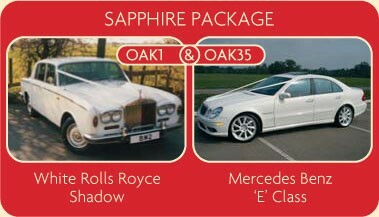 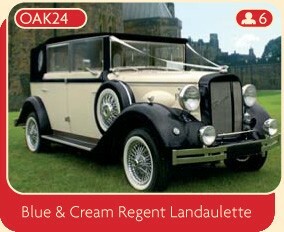 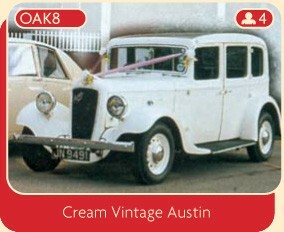 Welcome to the UK's Largest Selection of Wedding Cars & Carriages. 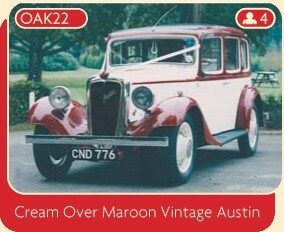 on cars marked with a . 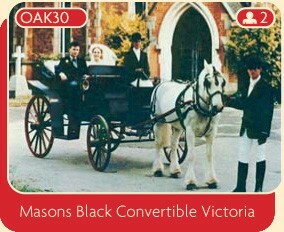 There are now 40 cars and carriages in our showroom. 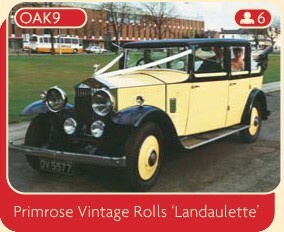 Please be patient while the photographs are downloaded and also have a look at our latest additions. 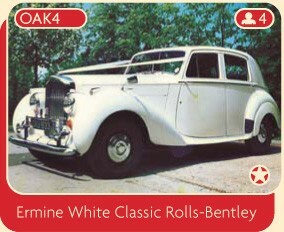 (NOTE: Set your printer to "Best" or "High Quaility"). 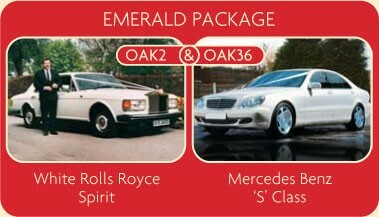 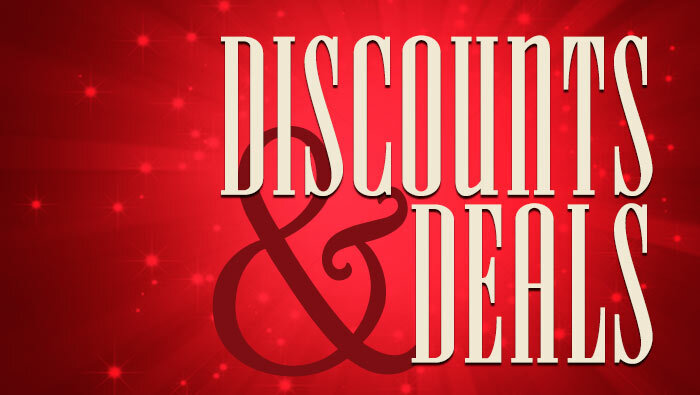 The Best Cars At Amazing Prices!